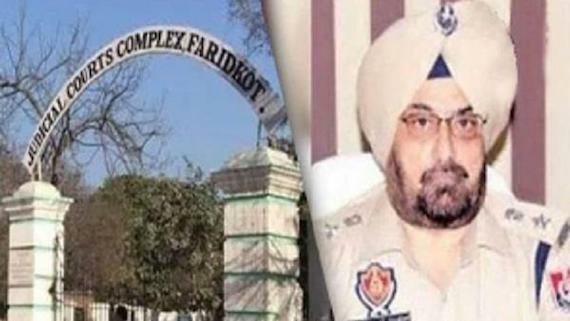 Chandigarh: As per media reports the government of Pakistan has agreed to keep the fields around Gurdwara Kartarpur Sahib intact. 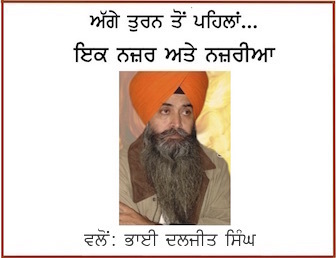 The global Sikh sangat was concerned over reports about plans of mass construction around the Gurdwara Kartarpur Sahib in Narowal district of West Punjab in Pakistan. Media reports note that East Punjab minister Navjot Singh Sidhu had raised issued with the Government of Pakistan and conveyed the concerns of global Sikh sangat. 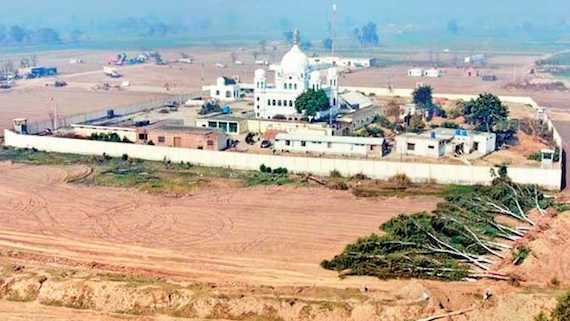 In a meeting headed by the Pakistan Prime Minister Imran Khan, it has been decided to leave the thirty acres of land around the gurdwara as it has been cultivated by the gurdwara authorities since long. The land was once cultivated by first Sikh Guru, Guru Nanak Ji who had spent His last years at Kartarpur Sahib. Prime Minister of Pakistan Imran Khan on Tuesday held a meeting in Islamabad to review the progress of the construction work of Kartarpur Corridor as 40 per cent work has been completed by Pakistani authorities. A corridor is being constructed between Kartarpur Sahib in West Punjab and Dera Baba Nanak in East Punjab to allow Sikhs residing in Indian subcontinent to visit Gurdwara Kartarpur Sahib without visa.